Sue has an active interest in renewable energy and sustainability within engineering and has invested in a number of Energy4 All schemes. 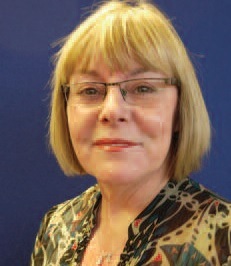 Sue has more than 40 years experience within engineering gained in the rail, NHS and avionics industries. She is also a qualified tutor. She currently works part-time for Risktec Solutions consultancy working mainly within the rail industry as a Principal Engineer. Now that Four Winds is on her doorstep, she is keen to gain local support and play a more active role in ensuring its viability. She is enjoying the new challenges of Board membership and wishes to represent local views. She believes that without local support Four Winds cannot fully operate as a co-op. Sue has lived and worked in Derbyshire for about 35 years. She enjoys many leisure interests include music making, gardening/ allotments, woodland management, outdoor education, industrial archaeology, walking and cycling. 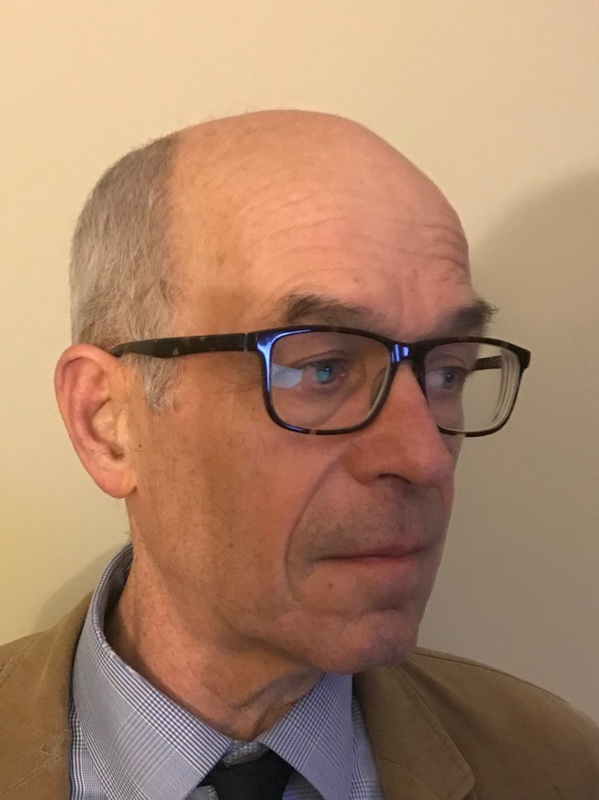 Bill has operated as a consultant to BT, British Sugar, Energy4All, FCC, Harworth Estates, and Bernard Matthews on renewable energy matters, as well as consulting to a number of development companies and landowners pursuing wind energy projects. In recent years he has focussed on constructing Feed In Tariff schemes for landowners and community groups. 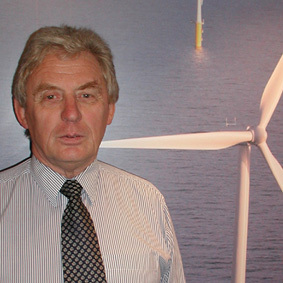 Bill has been involved in the development of fifteen wind farm projects in the UK and Europe, most recently the Easter Tulloch wind farm in Aberdeenshire. Previously chairman of Your Energy Ltd from 2001-2004, he was also Head of Renewables for TXU Europe from 1998-2001 and previously helped establish Zond Corp’s (now GE Wind) European operations. Bill sat on the Board of Renewable UK for four years up to 2005, and again between 2007 and 2011. He has recently stood down as chair of Renewable UK’s Aviation Strategy Group A Mechanical Engineering graduate, Bill subsequently gained an M.Phil for his work on wind turbine aerodynamics at Cranfield, an M.B.A with the Open University Business School,and recently completed a further degree in Social Sciences and Politics. 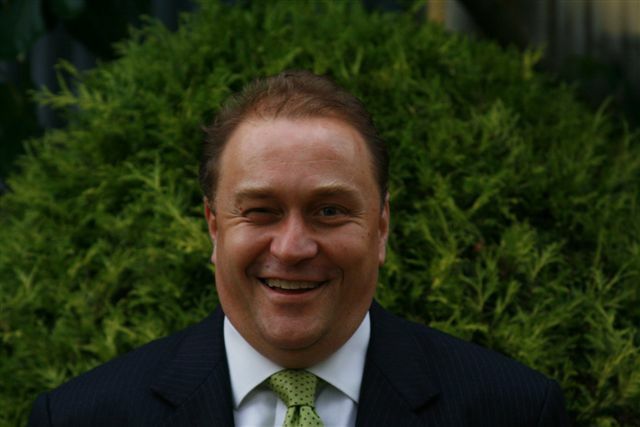 John Malone is currently the Development Director for Energy4All for English projects. He studied renewable energy systems at CREST (1994/5). Subsequently, he spent almost 3 years as Renewable Energy Officer in the Ministry of Natural Resources and Energy in Swaziland. 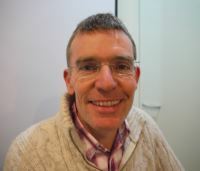 Returning to the UK in 1999, John joined Energy4All in 2007 from Sustainable Development where, as a Senior Consultant, he was involved in a range of renewable energy activities including the development of community energy projects and energy services companies. Rod Blunden is a Chartered Engineer, a Fellow of the Energy Institute and a Member of the Institution of Civil Engineers. He has spent a long career in major contractor organisations on energy and related civil engineering projects in senior positions both in the UK and overseas. During a period of 14 years with National Wind Power (now part of RWE) he had responsibility, as Head of Projects and Procurement, for the construction of some 21 wind farms and subsequent involvement in the planning and development of many more projects. He is now Director of an independent renewable energy consultancy specialising in wind energy and related H&S activity. He was a founder member of the BWEA (now RenewableUK) H&S Steering Group and held a position here for 15 years. He was elected to the Board of Westmill in March 2007 and has taken responsibility for its successful construction and its subsequent operations. 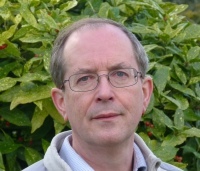 He remains a member of the Energy Institute Membership Panel and RenewableUK. Rod lives in the Chilterns area where he is involved with conservation in his spare time. Annette has worked for Energy4All since it was formed in 2002 and became Finance and Administration Director shortly after. She is responsible for the professional management and administration of all the Energy4All family of co-ops. Her role includes finacial control, project costing, projections, banking and treasury. 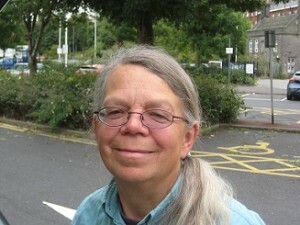 She is also a director of High Winds Community Energy Society. In Spring 2018 Annette was awarded an MBE for services to community energy. 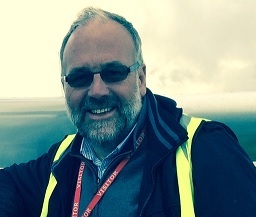 Managing Director and Founder of Aztec Oils Ltd. Lubricant Manufacturer based in Bolsover Derbyshire. As a major local employer Mark was keen to get involved in a local sustainable energy project and put his business skills and local knowledge to good use. I qualified as a Chartered Accountant in 1988 with Deloitte. I then moved into industry and have experience mainly in the construction and mining industries and have been Finance Director for several companies including a subsidiary of Taylor Wimpey, a subsidiary of Avant Homes and a West Yorkshire housebuilder Skipton Properties. I am currently Practice Manager for a firm of Chartered Accountants, Greaves West & Ayre. I am a founder Trustee of The Friends of Portland Works, the charitable arm of the community cooperative owned Portland Works company which is restoring the listed building where the Sheffield stainless steel cutlery industry was started. I am a Trustee and treasurer of The St Abbs and Eyemouth Voluntary Marine Reserve. I lived until January in Hasland, Chesterfield which is about 4 miles from the Duckmanton turbine. I am passionate about the environment and was a Trustee and treasurer of the Marine Conservation Society for 11 years. It is my passion for the environment that led me to volunteer and become a board observer on the Four Winds board since March 2015 attending all the board meetings since then. My Name is Tony Duckworth, I am a self-employed launderette owner living and working in Blackburn. I am a Chartered Civil Engineer and a member of the Institution of Civil Engineers but rarely bring these talents to bear. I am active in my local community at Church, with the Chamber of Trade and with CPRE. I have an understanding of energy generation and renewables. I own five PV solar installations. With CPRE I have grumbled about certain wind energy schemes. I am enthusiastic about Hydro and was keen to see the implementation of a Hydro scheme at the National Trust’s Quarry Bank Mill. I have attended and spoken at a number of planning inquiries and can cope with running meetings. As the current president of NALI (National Association of the Launderette Industry) I understand the need to represent and promote things that are important for my business and to me. I invested in this Co-op because I was interested in the project, the way it was being financed and promoted and it seemed deserving of support. I should be pleased to help with the running of our Co-op. Eddie Pea t is a Chartered Surveyor. He is employed by Harworth Group as Director of North East and Corporate Development where he specialises in the redevelopment of previously developed land in mainly coalfield areas. Eddie has had a long association with the energy industry having worked in the coal mining industry since 1985. More recently he has brought forward on Harworth Group’s land solar and on shore wind renewable energy projects. Eddie is personally committed to renewable energy and uses solar panels and a small wind turbine to provide electricity to his family home. He hopes to bring to the Board his experience and interest in planning, renewable energy, property matters and community engagement.